Moving of America guys helped me take apart and put back together my furniture. They were a major support during my moving day. The movers were very accommodating and understanding of my needs and special requests. They went above and beyond to make everything go according to plan. I couldn't be happier with the choice of movers I made. 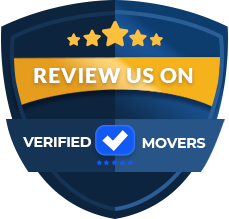 Everyone should know that Moving of America is one of the best moving companies ever. Looking forward to using their services again. I'm confident that my next move would be just as perfect. Moving of America - the most efficient movers and packers NJ has ever seen! 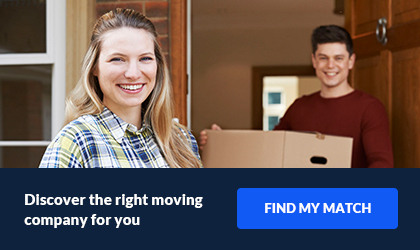 When you’re relocating, you definitely want to hire a moving company to help you out. There’s simply too much to do all on your own; and besides, wouldn’t you rather relax and let someone else take the wheel for once? After all, a relocation can take up so much of your time, if you do it all on your own. And you definitely don’t have to - not when Moving of America is here to lend you a hand! We’ve got more moving services than you can possibly imagine; and at very reasonable rates. So there’s really no reason to drown yourself in details, logistics and obligations - we can take care of everything for you, easily. We are a company completely dedicated to utmost client satisfaction; and we don’t intend on changing that any time soon! And if you find yourself needing any additional space, one of the best moving companies in NJ is also here to help you out! We have excellent facilities for any type of storage you might require. So why tire yourself out looking for different moving services everywhere - when you’ve got everything you could possibly need right here? 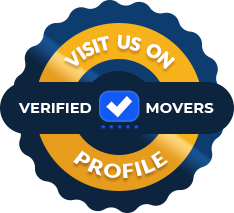 Just give Moving of America a call - and you’ll see how some of the most professional movers in the country do their job. No matter the distance, or the kind of relocation - you can always be sure we’ll be there for you!